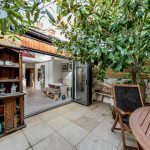 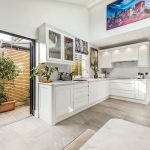 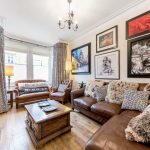 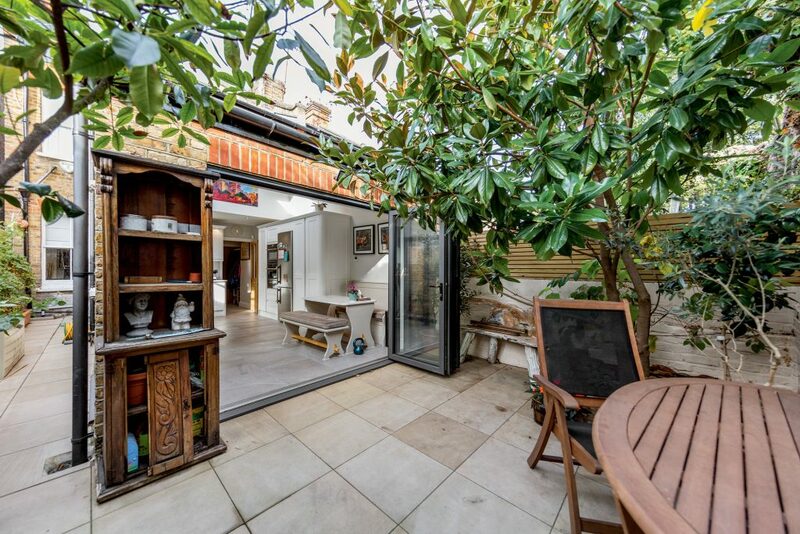 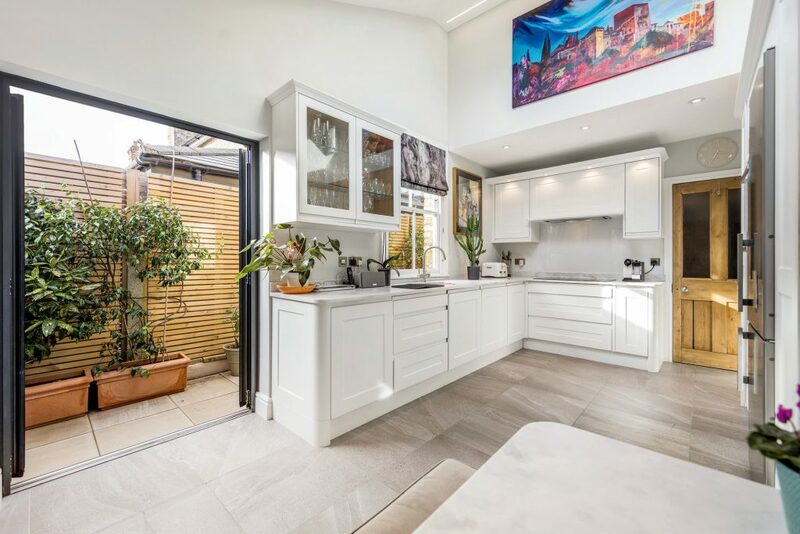 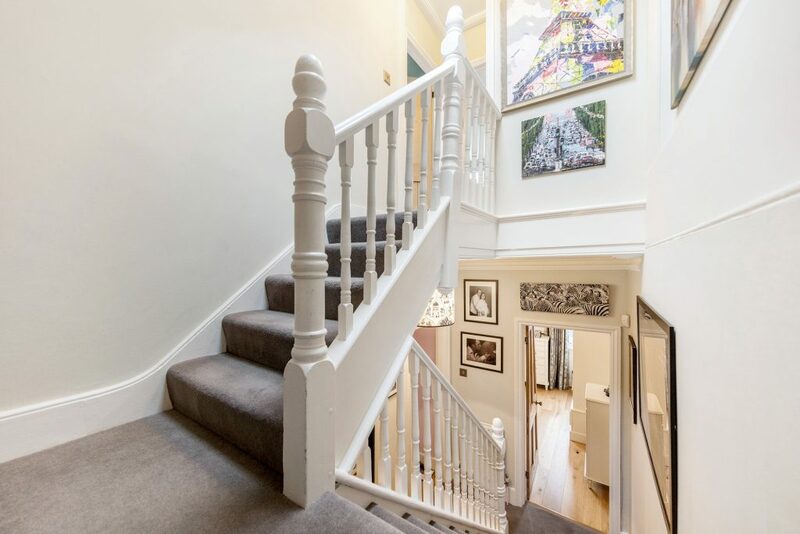 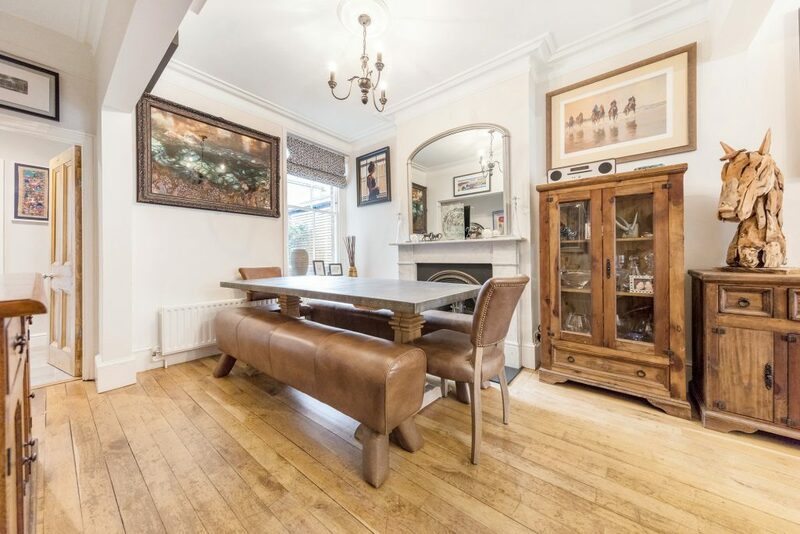 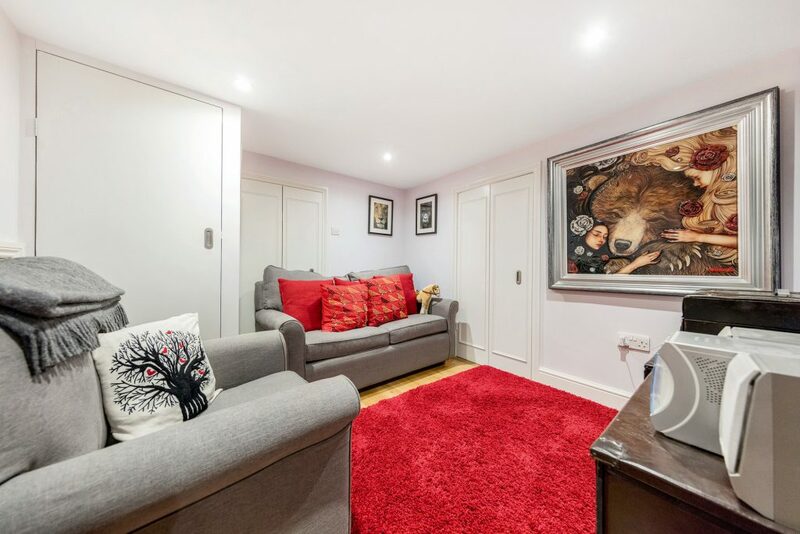 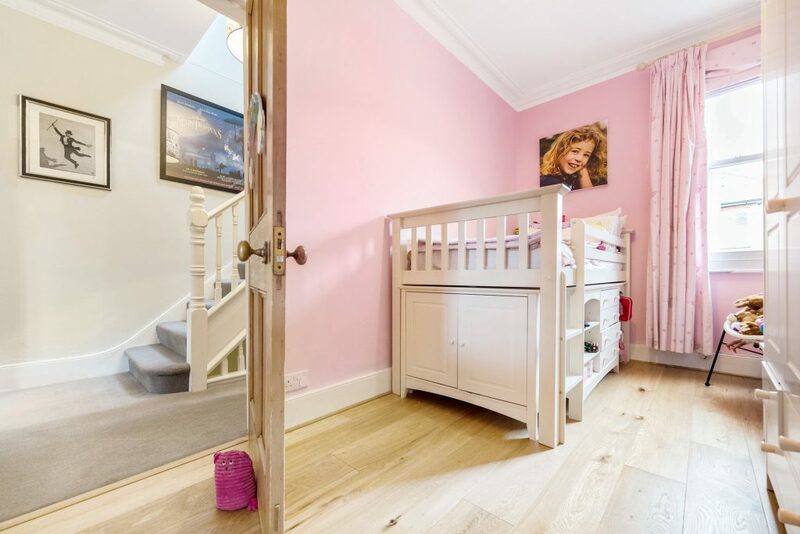 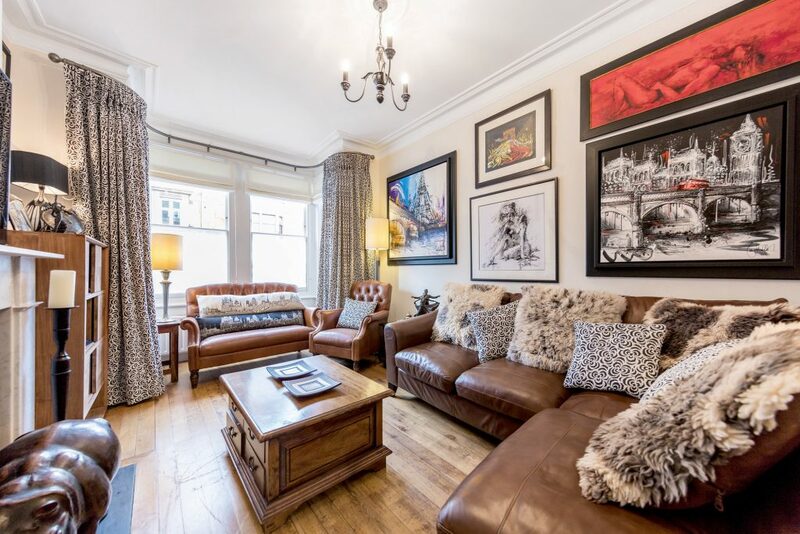 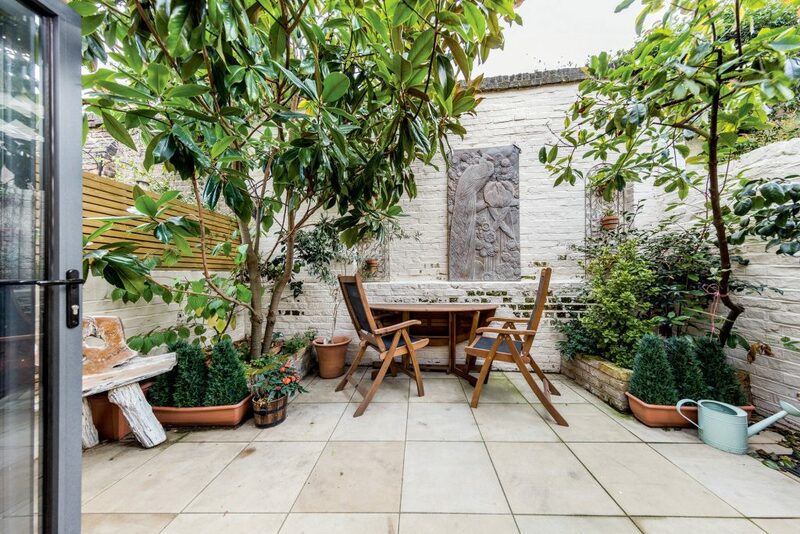 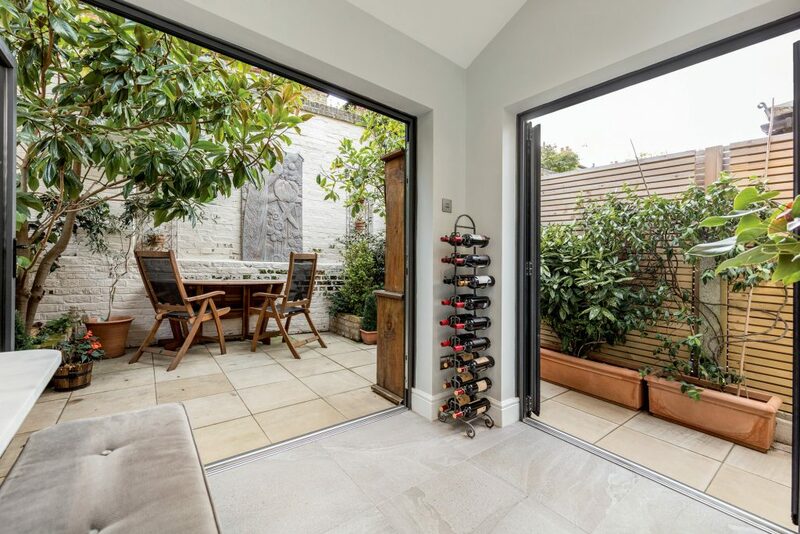 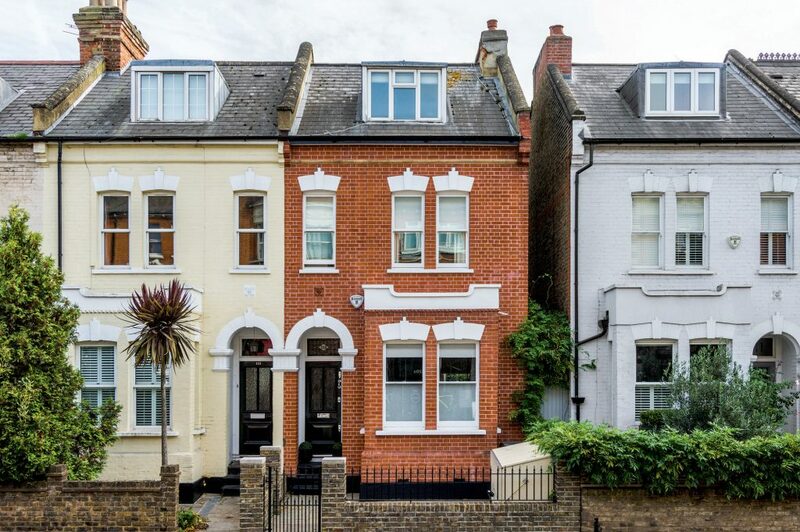 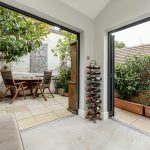 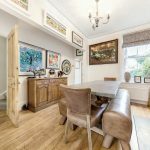 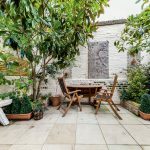 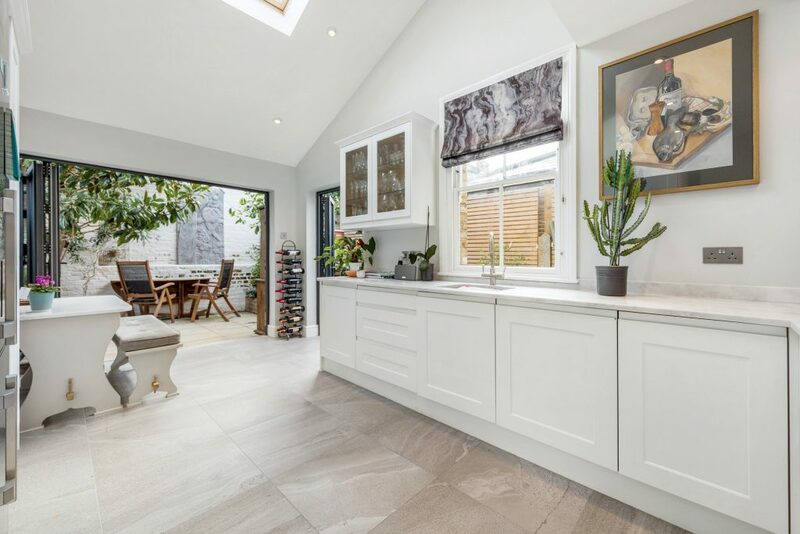 This beautiful four double bedroom house offers a stylish and modern interior with a fabulous chic décor and a lovely south facing private garden. 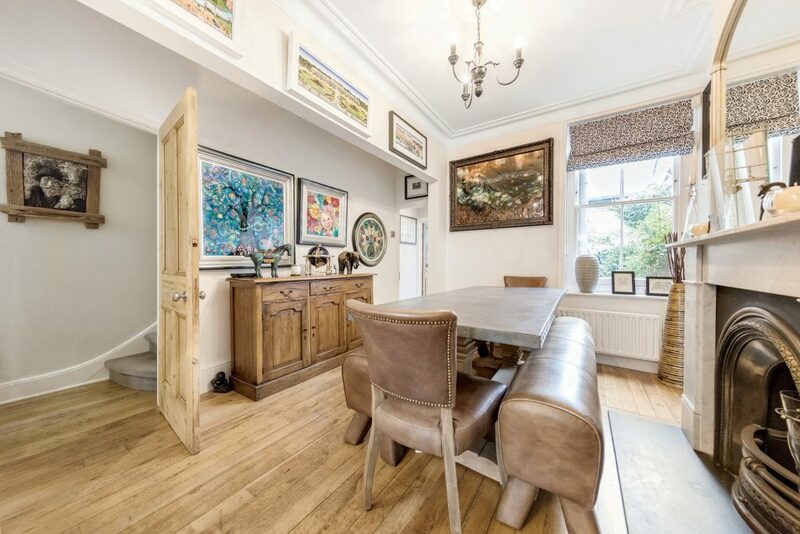 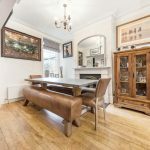 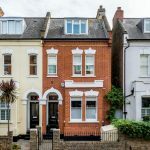 The ground floor consists of a double reception room with high ceilings, large sash windows, wooden flooring and a clearly defined dining area. 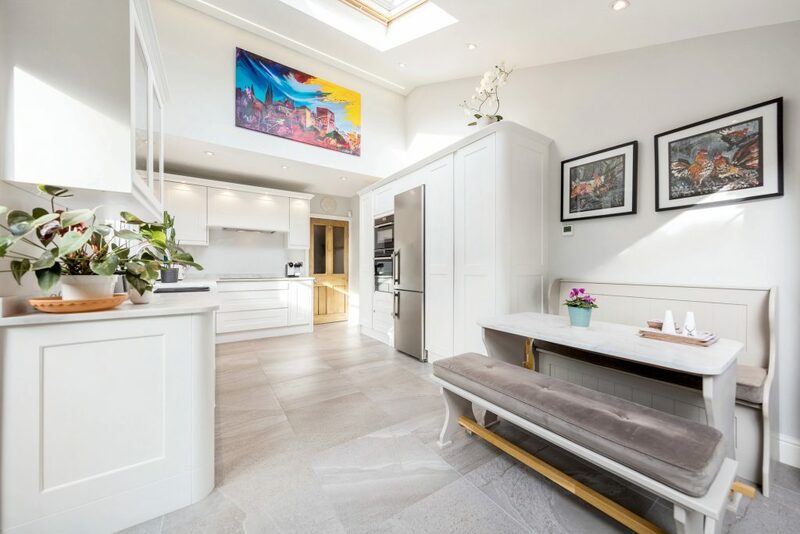 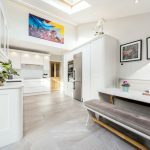 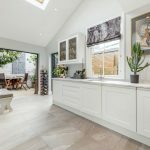 The contemporary kitchen/breakfast room, with vaulted ceiling, opens out onto the patio garden via double aspect bi-folding doors, integrating two different entertaining spaces. 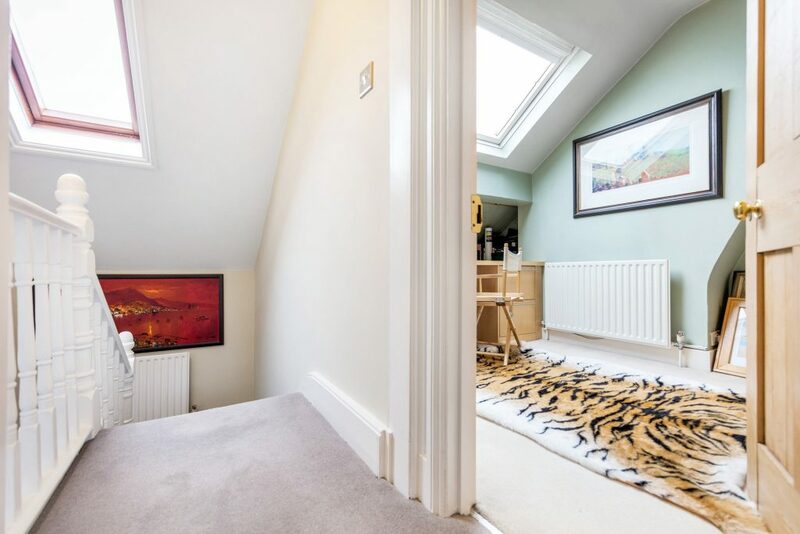 There is also a utility room within a downstairs cloakroom. 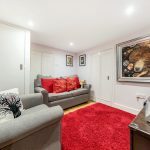 The basement level has been fully tanked and decorated to provide a wonderful snug/TV room/office/gym with additional storage including the old coal store. 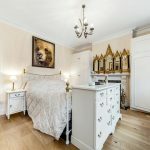 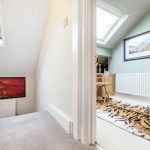 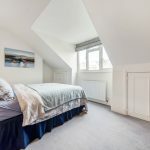 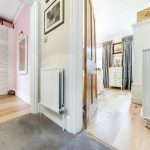 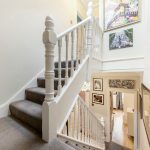 Upstairs there are two double bedrooms on the first floor; the large master bedroom has built in wardrobes, double glazed sash windows, a feature fireplace and wooden flooring. 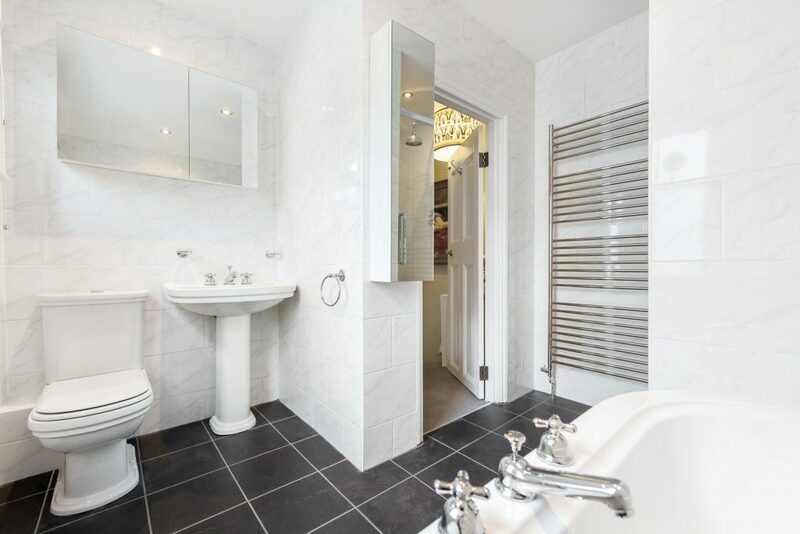 The family bathroom on the half landing has a separate bath and shower. 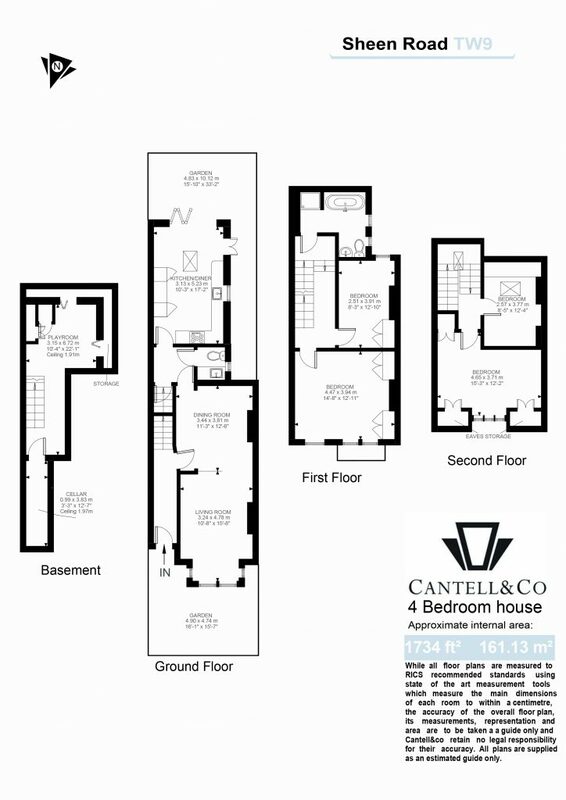 On the second floor there are a further two double bedrooms, one with built in storage - ideal for a guest suite. 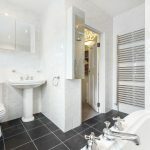 The EPC has been commissioned. 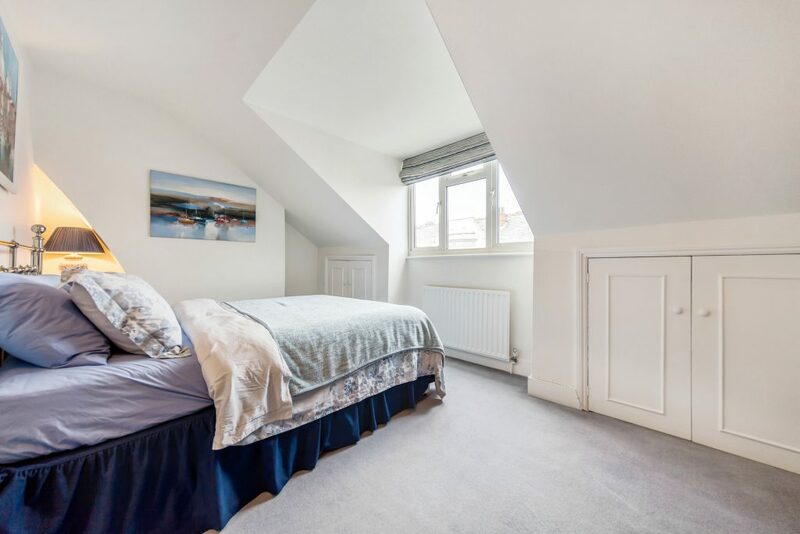 The house is ideally located for Ofsted Outstanding Primary Schools, the Alberts deli and two local pubs. 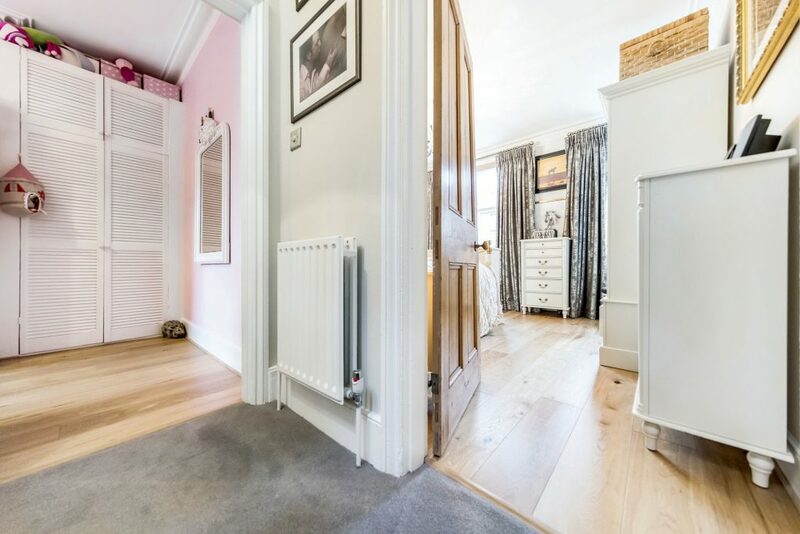 Also within 10 minutes’ walk is Richmond town centre and Richmond Train & Tube station with links to 17 minutes to Waterloo and Victoria circa 27 minutes, respectively. 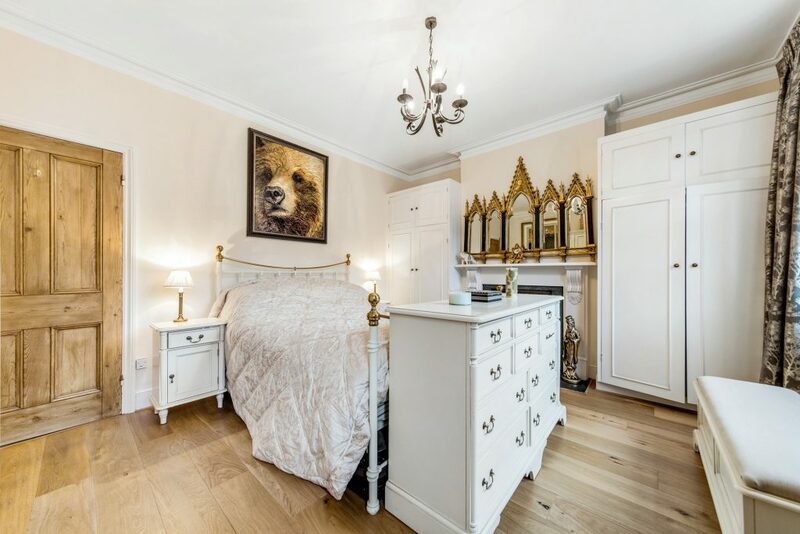 Richmond Park, a wonderful royal park is also only a short walk away as well as the historic Richmond Green and Richmond riverside.